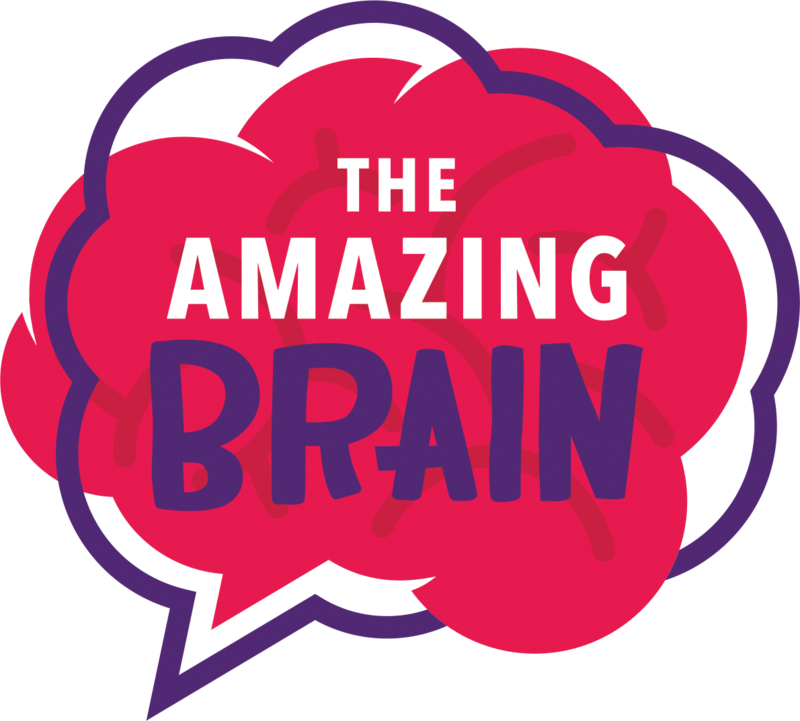 Introducing The Amazing Brain: Science City’s Largest Indoor Exhibit, Courtesy of the Burns & McDonnell Battle of the Brains Competition. With a mission to inspire the next generation of STEM (science, technology, engineering and math) professionals, Burns and McDonnell CEO Ray Kowalik says Battle of the Brains is a passion project at Burns & McDonnell, where student teams compete to transform their idea into a $1 million, permanent exhibit at Science City. updates from engineers, designers and construction professionals — our entire team,” Kowalik says. -READY, SET, RECALL is a colorful, fast-paced demonstration of your brain calling your memory network into action. Alone or with a group, see how well you can follow a racing pattern of lights and sounds until you make a mistake or win. -BALANCE ME tests the teamwork between your brain and body. How long can you stay on an unsteady platform before you lose your balance? -THE NOSE KNOWS sniffs through a library of different scents and tests how well your brain interprets the smells, from a rose to a skunk. -LIE DETECTOR tests your partner to see if you can fool or will be fooled. But watch out — your brain may release cortisol when you lie, leading to physical reactions like sweating and a rapid heartbeat. “Out of nearly 100,000 square feet of hands-on, interactive exhibits in Science City, a full 50 percent of that space was born in the imaginations of Kansas City kids thanks to the Burns & McDonnell Battle of the Brains competition. Nearly 20,000 students from 55 school districts have participated in the competition and benefited from this immersive, educational opportunity. That’s the power and importance of two organizations coming together and making a profound impact on the community,” says George Guastello, president and CEO, Union Station. Guastello says since the launch of Battle of the Brains in 2011, attendance at Science City has rocketed by 120 percent and membership is at an all-time high of 10,000 family households. “Every day we have visitors from different school districts, states — even countries. They are all discovering STEM in a way that is fun and memorable. And the best part about our internationally-awarded Science City is it’s always evolving, meeting the needs of kids, families and educators alike,” says Guastello. Union Station officials are already searching for the perfect spot for the next student-inspired exhibit. In late 2018, Union Station formalized the science center’s partnership with Burns & McDonnell — renaming it, Science City Powered by Burns & McDonnell. The firm committed to investing up to $3 million more over the next five years, bringing the total investment to more than $8 million. The package promises two more Battle of the Brains competitions, with the first kicking off this fall. To learn more about the Burns & McDonnell Battle of the Brains competition, visit www.botbkc.com.